Hitec RCD recently announced their partnership with the Shenzhen-based AEE corporation. Known for designing and manufacturing durable, high resolution action cameras, AEE will be the perfect complement to Hitec’s premium quality products. 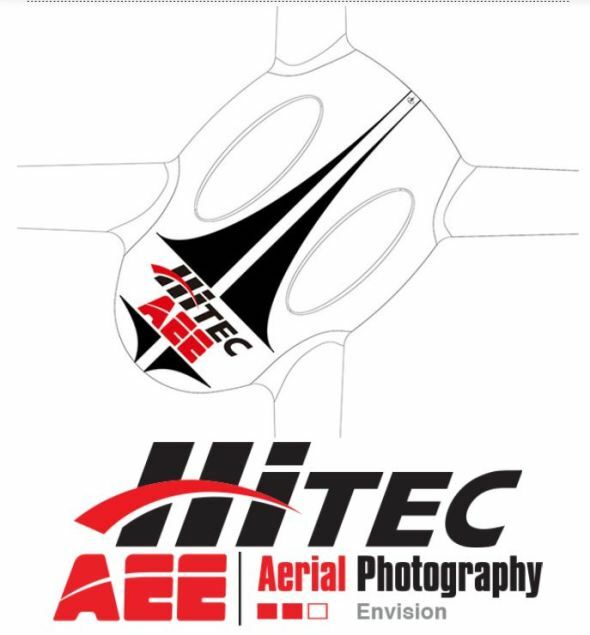 Hitec intends to use this partnership to bring the best in multirotor excitement and action imaging technology to the radio control hobby market. Previous Dromida Kodo Camera Equipped Quadcopter for $59.99!